Many of them, though, are also owned by foreigners. For some “British” brands, it’s well-known they have foreign owners: Surely everyone is aware that Harrods was bought by Qatar Holdings in 2010? And before that it was owned by the Fayed brothers of Egypt? But others are more discreet about their proprietors. They know that the Brits occasionally fight for their companies to stay in British hands, like when MPs went to bat against Kraft’s takeover of Cadbury in 2011. 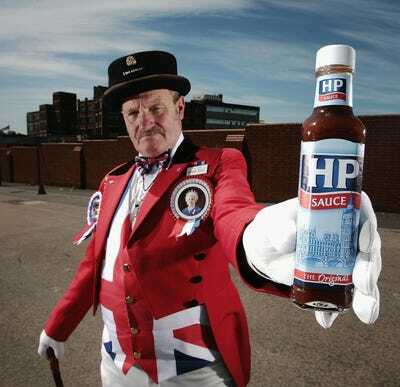 HP is the famous brown sauce of the Houses of Parliament (hence the name). 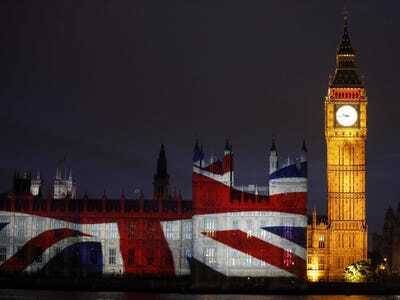 Nevertheless, it is owned by Americans: Heinz purchased it in 2005. House of Fraser is owned by the Sanpower Group, a Chinese corporation that bought it this year for £450 million ($716 million). Before that it was owned by the Icelandic group Baugur. 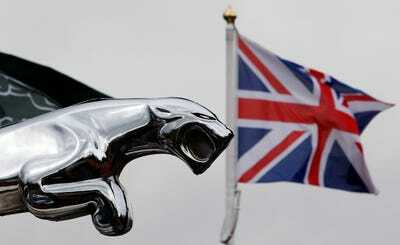 The car manufacturer Jaguar was bought by India's Tata in 2008. Before that it was owned by Ford -- based in Detroit, Michigan. 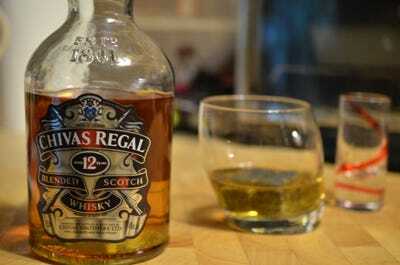 Manchester United and Queen's Park Rangers both play in the English Premier League. 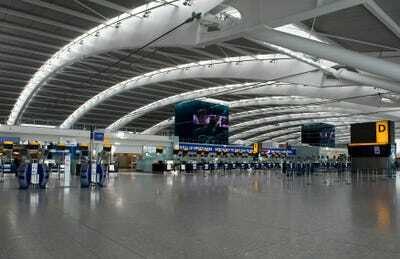 United is owned by the Glazer family of the US; QPR by Malaysian tycoon Tony Fernandes. 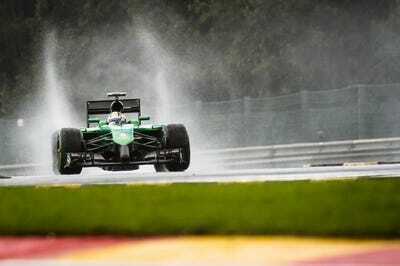 Fernandes also owned of another glory of British sport: the Caterham Racing Team in Formula One. 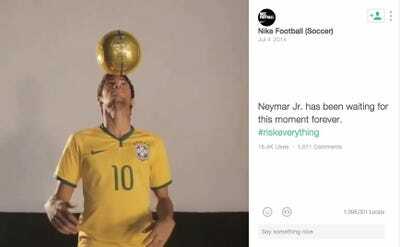 He sold it to an undisclosed consortium of Swiss and Middle Eastern investors in July this year. 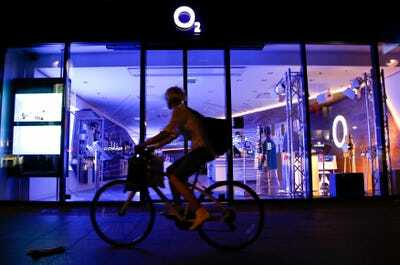 Mobile networks are not exempt: O2 was bought by Telefònica, a Spanish group, in 2005. 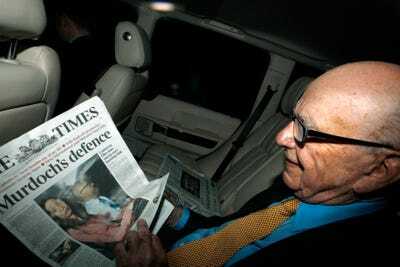 It is hard to forget that Britain's 'paper of record', The Times, is owned by the Australian-American Rupert Murdoch. Hamley's was also owned by Baugur, before being sold to the French Ludendo Groupe for £60 million ($95 million). 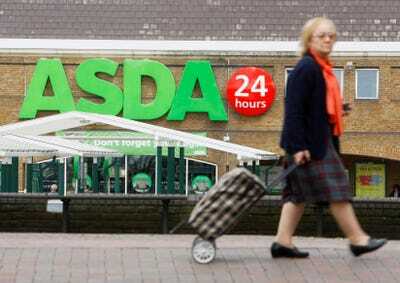 ASDA is actually a Wal-Mart subsidiary since 1999. 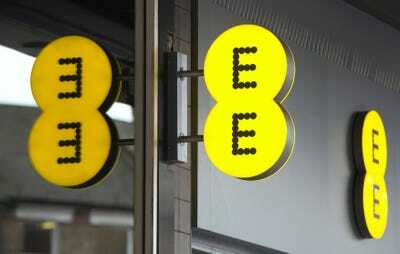 The American giant bought it for £6.7 billion ($10.7 billion). 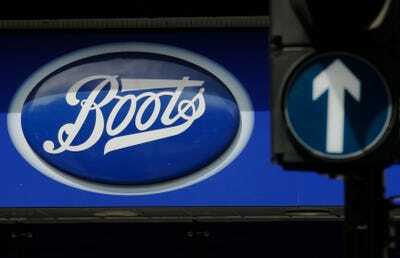 Boots UK is the latest British brand to defect: Walgreens, the biggest pharmacy company in the world, bought it this August for £5.65 billion ($9 billion). 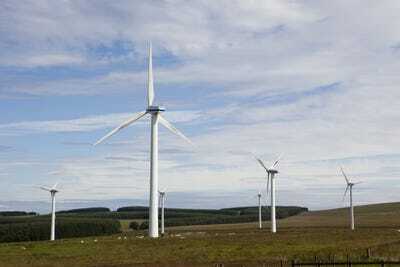 It was previously owned by Stefano Pessina, an Italian entrepreneur.